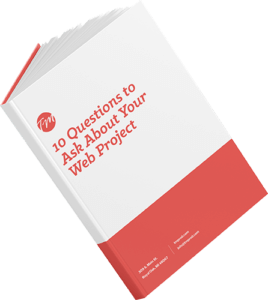 Get answers to those web project questions. When planning your website project, there are lots of questions you need to ask yourself. What should your website accomplish? What platform should you build it on? How will you measure your goals or conversions? Do you have an SEO strategy? 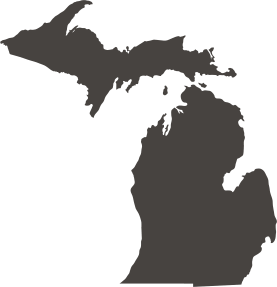 When you’re done with this guide, you’ll have answers to all of those questions and more! Fill out the form on this page to get free access!